Current news, press releases, events and our customer magazine available to download. The Frankfurter Sparkasse and KEBA can look back at a long and extremely close partnership. 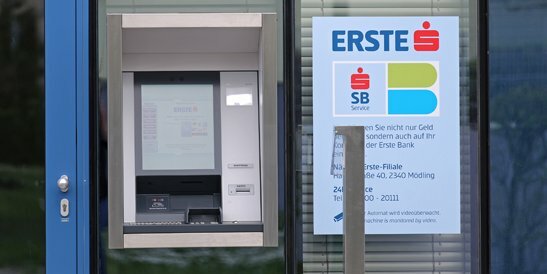 For seven years, KEBA has provided cash-recycling technology to the traditional Frankfurt institution. Now, the 1,000th evo series cash recycler is also finding its new home in Frankfurt am Main. 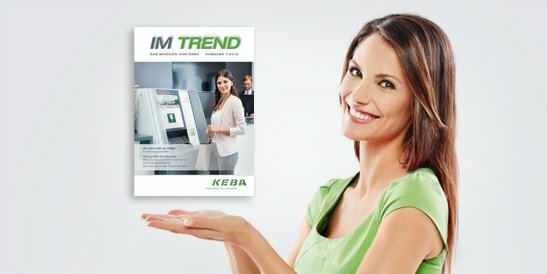 Latest issue of our magazine "Im Trend"
In the current edition of our magazine "Im Trend" you will find everything worth knowing about brand new KEBA innovations in the banking sector. You will also see many successful integration projects. With the “KEBA Studio Immergrün 2.0” – our new showroom – you will get an insight into forward-looking, state-of-the-art solutions for banks that simultaneously create a feel-good atmosphere. Enjoy reading and scrolling! 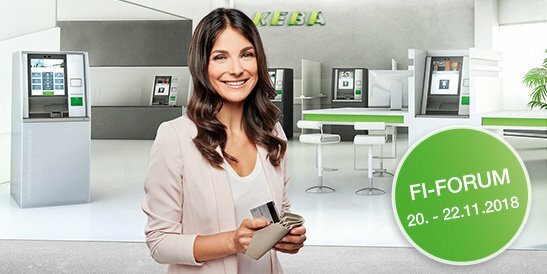 This year, KEBA again presents practical and brand new concepts in the shape of its evo series, which represents a (r)evolutionary interaction and communications interface for all cash and bank transactions, both today, tomorrow and the day after. Stop by from 20 to 22 November at our booth P74 in the fair hall Frankfurt/M., hall 11.1. 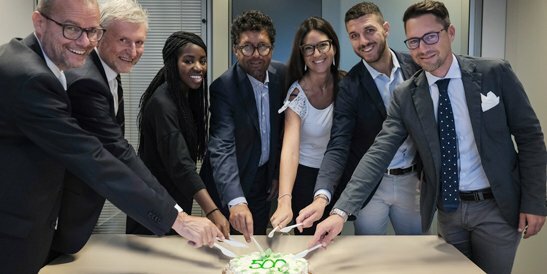 KEBA’s 500th evo series cash-recycling ATM has found a new home at a branch of the bank Credito Cooperativo Friuli ("CrediFriuli") located in Manzano, a town in north-eastern Italy known for its Triangolo della Sedia business district. This important milestone was celebrated together with representatives from the bank, which has branches spread throughout the major tourist destinations of a region that stretches from the hilly Tarvisio area down to the seashore. 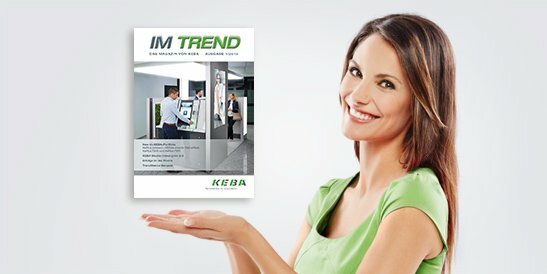 User reports, product innovations, trends and information on the world of KEBA - our magazine “Im Trend” for you to browse online or as a download.